Our current world and our lives are besieged with natural disasters like tsunamis, earthquakes, floods, fires and tornados. Catastrophic oil spills, exploitation of resources and overpopulation put us and our earth at even greater risk for calamity. 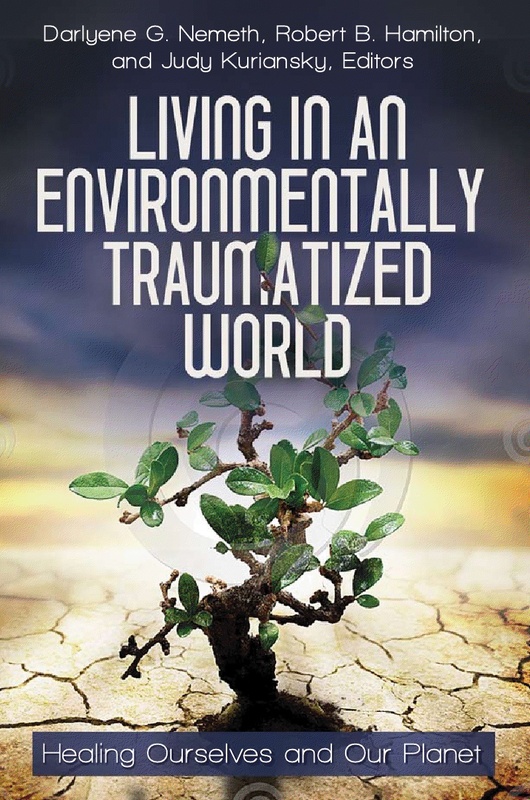 This eye-opening and unprecedented book offers important explanations of the changes and ongoing turmoil in our environment, as well as presenting ways in which we can cope with the short-and long-term dramatic and traumatic effects on our mental and physical heath. The chapters, by well known experts, provide a unique combination of the psychological sciences with the natural sciences in a way never before presented. Useful strategies are presented for coping with the various and constant environmental shifts, and for responsibly managing these inevitable changes. 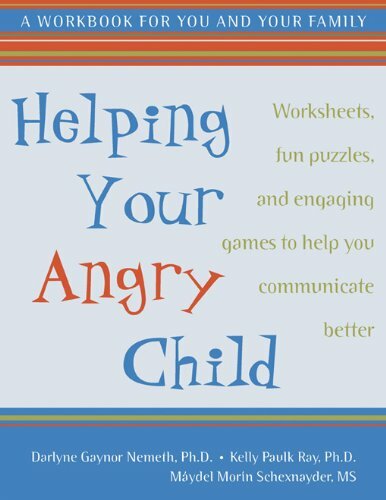 Helping Your Angry Child, written by three leading anger researchers, is an interactive, self-help workbook written for you, the parent, with real-world solutions for helping your child deal with anger and rage. The authors of Helping Your Angry Child conducted a wide-ranging, ten-year clinical study in which parents participated with school staff and children in anger-management training. They learned that when children expressed their anger, parents took it personally, got caught in negative reactions, had difficulty staying in proper parental roles, and were bewildered by the anger. But the authors also discovered essential skills that put parents safely back in parental roles, and helped them and their children cope in healthy ways with anger. Click here to learn more about this workbook. Darlyne G. Nemeth, Ph.D. & Traci Olivier, Psy.D. Humans affect the Earth's environment and it, in turn, affects us. Click here to learn more about this anthology. Resilience is a multi-faceted phenomenon--it encompasses personal, interpersonal, and community experiences. 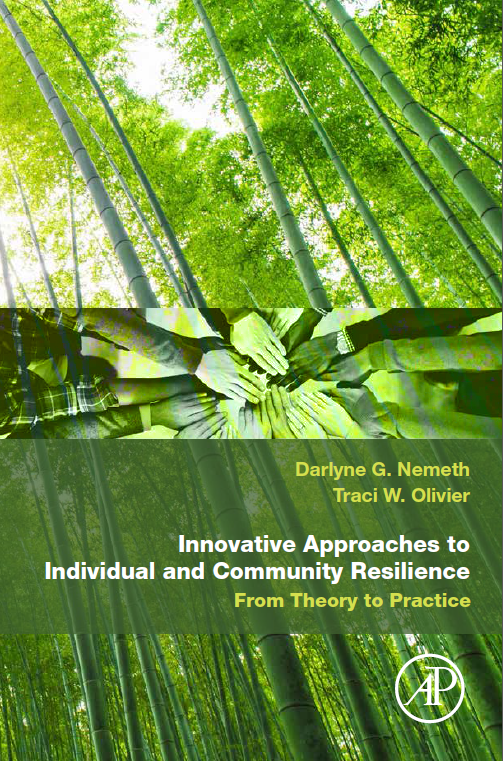 This book reviews the current research, and details differing levels and approaches to resilience. On a micro-level, the book specifies how to develop appropriate coping strategies, maintain cognitive flexibility, and identify, label, and share feelings before acting upon them. On a macro-level, it defines and explores environmental resilience, social resilience, community resilience, and family resilience and how utilizintg healthy family and relationship support during critical times of trauma, as well as relying upon the bond of communities and a shared experience, can increase and enhance healing. It provides practical, specific applications for use in practice, and ends with implications for future research. Darlyne Gaynor Nemeth, Ph.D., Kelly Paulk Ray, Ph.D., & Maydel Morin Schexnayder, M.S.